Coming soon: Star Wars screening with live orchestra at Arena, Birmingham. George Lucas’ Jedi soap opera franchise has been rumbling on for several decades now, with each entry in its dreary canon being more boring and exposition heavy than the last, but if you squint your memory ever so tightly and ignore the rest, there is no denying the innocent sci-fi charm of the original. It’s a classic adventure story, yes it may have been picked right from the pocket of Akira Kurosawa, though Lucas wasn’t the only light fingered director when it came to the great Japanese auteur. The film barrels along at a thrilling pace featuring a host of iconic characters and an unforgettable score. 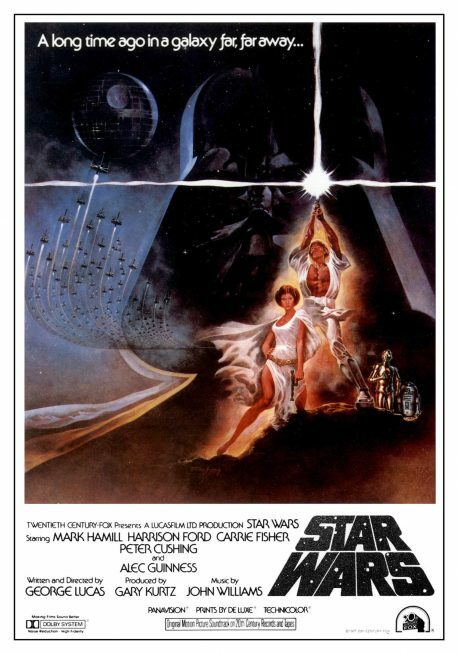 Relive the pre-prequel days, forget about Jar Jar and The Trade Wars in The Cularin System (yawn), and lose yourself in a screening of Star Wars and its magnificent John Williams score performed by a live orchestra.